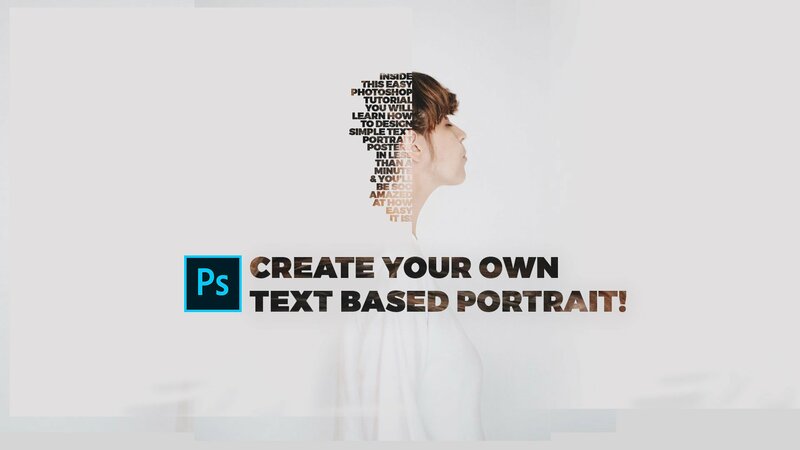 Learn how to create a striking text portrait poster in a few simple steps. For Photoshop CC, 2018, Photoshop 7, 6, 5 or 4. *Beginner friendly* Easy photoshop tutorial lesson.